Smoking is very dangerous for our health. We all know that by now as it has been widely reported for decades. Yet many of us still light up a cigarette from time to time. 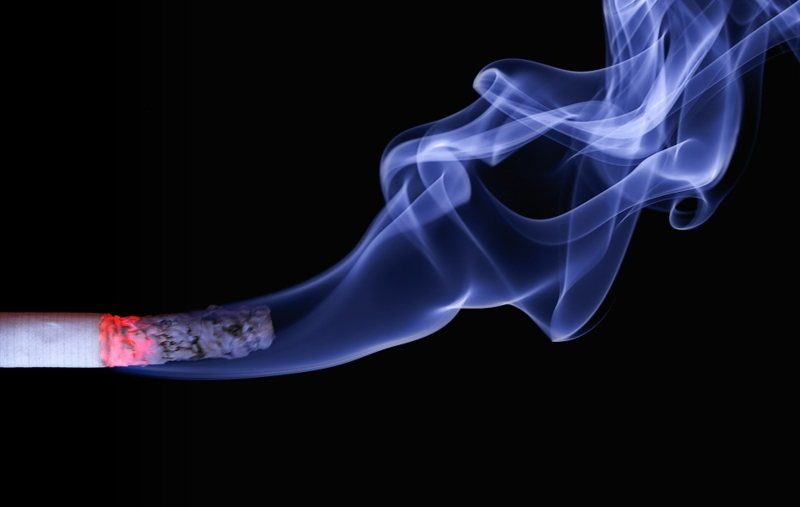 Even though you may rarely be smoking, it can still have a negative effect on your health. Are you ready to give up for good? Here are some things you need to do so you can finally put out your smoking habit. Let your doctor know that you want to give up smoking. He or she will have plenty of advice to give you. Ask him for some leaflets or pamphlets that you can take home and read at your leisure. He may even be able to recommend special stop smoking sessions. These are groups that invite people trying to quit to join and talk about their experiences. It is often thought that these group therapy sessions are a great way to help increase your motivation to stop smoking. Hopefully, your doctor will be able to let you know where the nearest one to you is. If there is a temptation in your life, you are very likely to reach for it. So get rid of all the temptation and throw out all your leftover cigarettes. Many of us also crave a smoke in certain situations. Until you have not smoked for a good few months, don’t place yourself in these situations. Always bear in mind why you are quitting. If you remember your health goals, you will be less likely to give into temptation, even if it is right under your nose! Good luck quitting the habit of a lifetime!